LikeIt Safe? LikeIt Dry? LikeIt Economical? We offers a range of self storage options conveniently located in Goondi Bend. 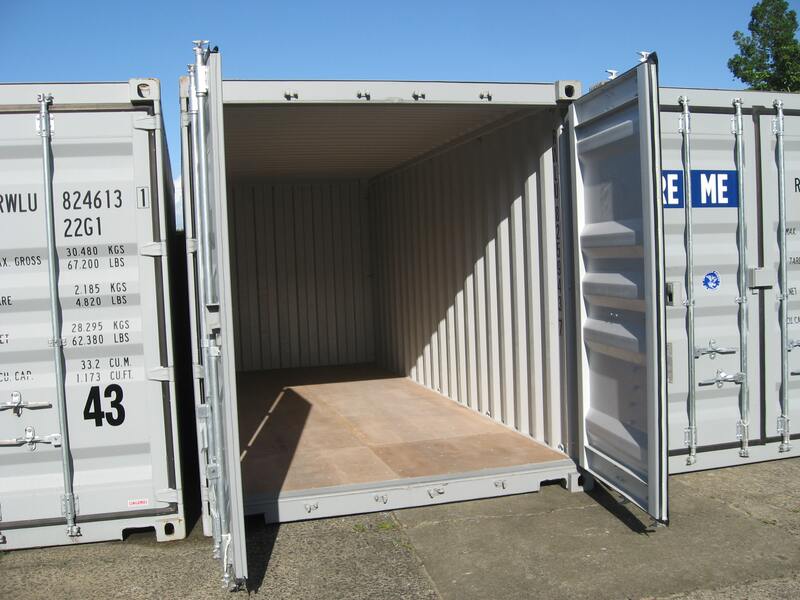 Do you want a place to store furniture, vehicles, trailers, caravans, tools or extra stock? 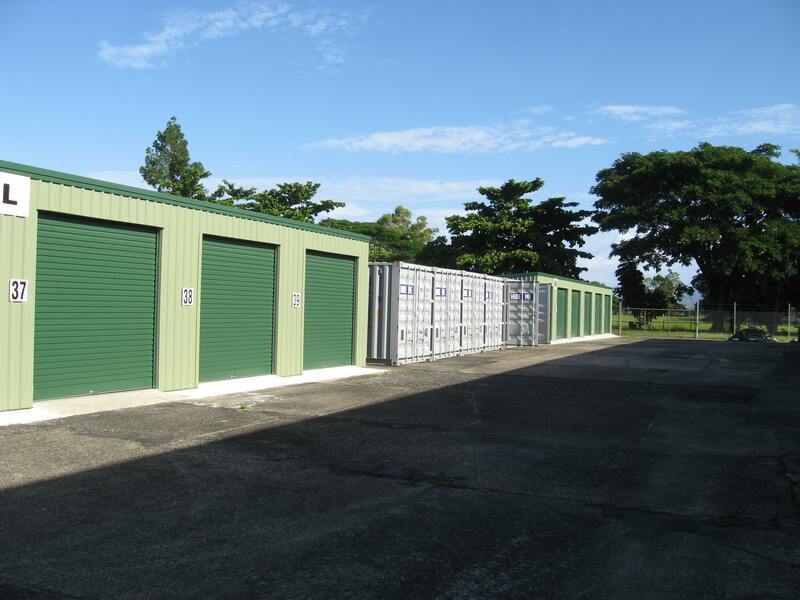 Only 85 kilometres from Cairns, LikeIt Storage offer competitive long term mini storage or vehicle storage. Whether you are looking for a safe, dry undercover storage option for your car or a place to store excess stock, an option to clear the clutter from your garage or boat storage Like It Storage are your storage solution providers. Your possessions are kept safe with our additional security measures.